KBen Services offers a variety of services for both the individual and the small business owner. As an Enrolled Agent, I can assist you with all of your tax needs. 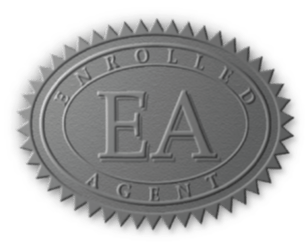 Not sure what an Enrolled Agent is? Click on Tax Services under the Service tab for a detailed explanation. Please take a moment to explore my website and all of the services provided. Stay Current on local and national news and reviews by viewng the links section..
Feel free to contact me with any questions. Visit often as news that could impact your financial situation will be outlined here. Copyright KBen Services © 2019.